Hangzhou Huari Appliances Co., Ltd (Original Hangzhou Huari Refrigerator Co., Ltd) found in 1984, and the new manufacture base is located in Dongzhou district of Fuyang, Hangzhou city, covers an area of 250,000 square meters, which has more than 3 million production capacity of refrigeration, Freezer, showcase and so on. Fuyang base is not only the key project of Zhejiang province, but also " No.1 project " of Hangzhou government. 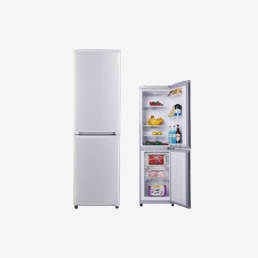 As the highest level of refrigeration comprehensive base in current household appliances, Huari new base is equipped with International advanced technology production equipment, personalized intelligent production management system, and the national testing laboratory. 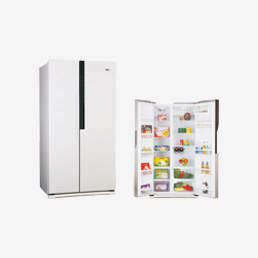 The whole process is automatic selection and automatic distinction from the raw materials inputing to finished refrigerator storing, which is really realized production automation, intelligence and flexibility, can produce more high-performance and high value products. 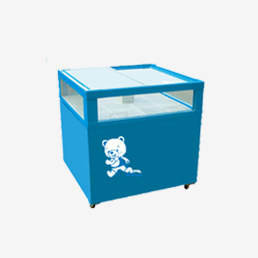 Hangzhou Huari Appliances Co., Ltd (Original Hangzhou Huari Refrigerator Co., Ltd) has a brand of 34 years professional refrigeration. 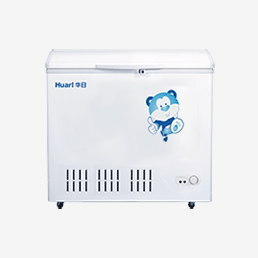 For years, Huari is specialized in producing refrigerators and freezers. Depending on our core technology and professional ability, Huari gets the highest rank in industry. 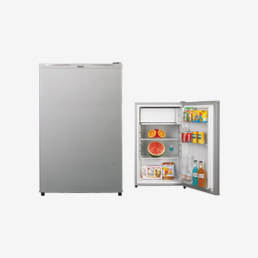 In the year of 2016, the technical ability and technological level have been overall raised, the new refrigerators and freezers have reached to a new level, which can be more than 95% of energy class A+/A++, the percentage of medium and high refrigerator have been over 70%, such as No-Frost side by side series, Multi-door design series and four doors series. Forerunner for saving energy and protecting environment, Huari got an award from CNEP. Huari played a vanguard role. As green, CFC free and environmental protection, Huari has gotten TUV certification and CCCEL certification early. 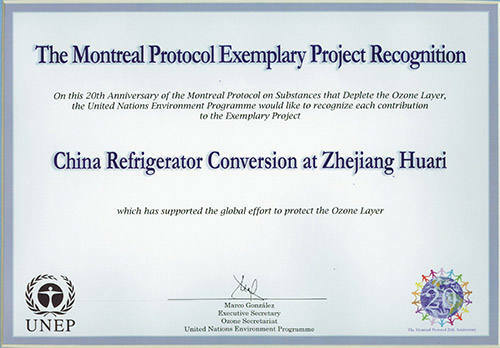 Huari mastered the core technology of fluoride-Free earlier in the industry, so its CFC free renovation project has gotten “Outstanding contribution award in the demonstration project" from UNEP, Huari is the only enterprise to win this honor in Chinese refrigerator industry. 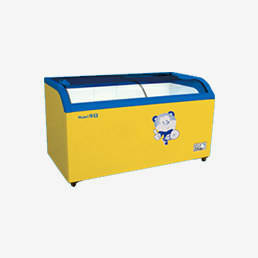 Design is of marketisation and internationalization, products variety to meet customer’s demands from different regions . In order to meet market demands, Huari focused on developing kinds of products. 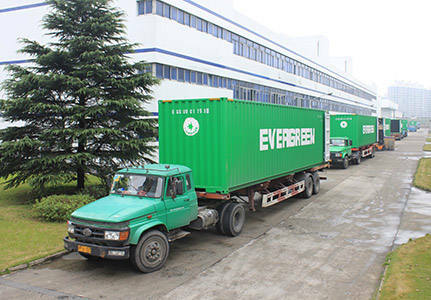 And till now, our products have been exported to EU, Middle-east, Central Asia, Southeast Asia and Africa etc. Huari gets good public reputation for its good quality and high performance with reasonable price. 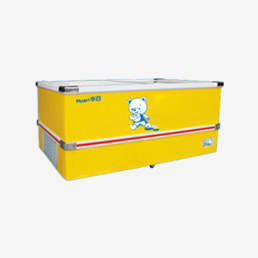 As earliest refrigerator-producer, huari gets worthy of trust from users for its good quality and high performance. 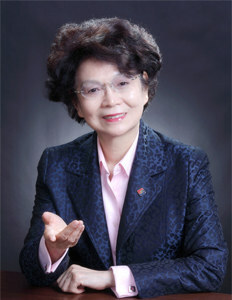 With 34 years, huari studies and researches in smart –control, low-carbon, energy-saving fields. Huari can provide high performance products for consumers. 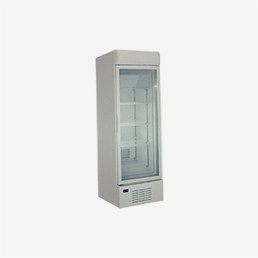 Large scale operation and sustainable development, new professional refrigeration base has put into use. 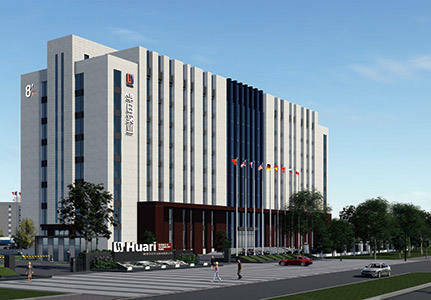 In the future, Huari will develop further on Fuyang new base. 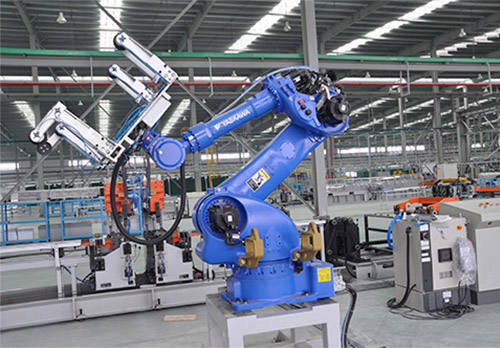 To innovation as the driving force, focus on improving the professional ability, comprehensive transformation and upgrading, promoting intelligent manufacturing and personalized management mode, to create a new high-tech home appliances refrigeration base and open a new chapter in the development of china.